In light of some recent events, Auburn House management and the Board of Directors have implemented a new policy regarding obtaining Lake Access cards. 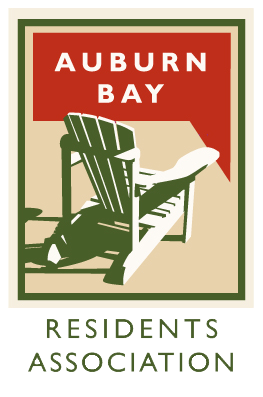 Going forward, the only accepted form of proof of Auburn Bay residency will be government issued photo ID (such as an Alberta Driver’s license and/or Alberta Identification card, both of which can be obtained at your local registry). We still also require that homeowners show their Certificate of Title and that tenants show their lease agreement. We thank you in advance for your understanding and cooperation. Auburn House management and the Board of Directors want to ensure the integrity of our amenities for our community and not cater to those who do not reside here.